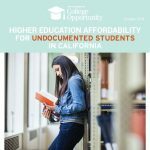 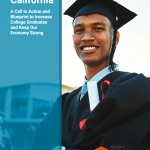 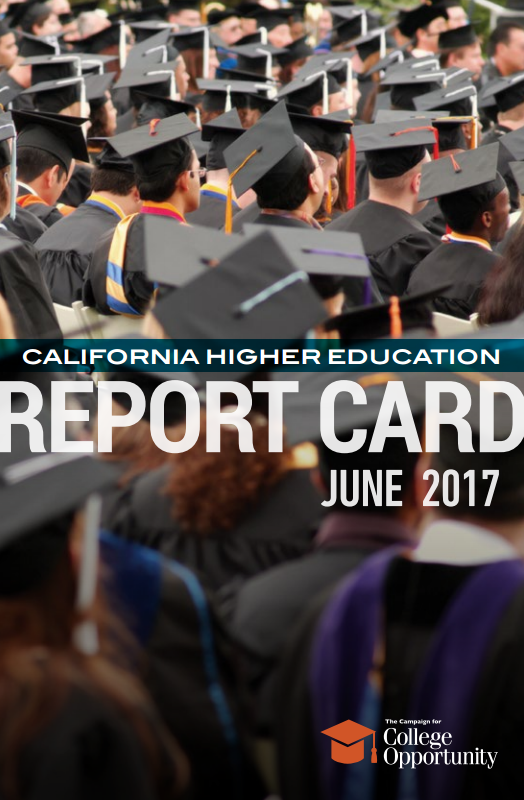 The Campaign released a statewide report card on higher education in California. 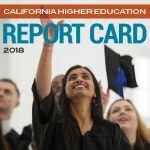 The grades are in and we should all be concerned. 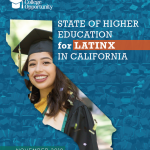 On all measures – college preparation, access, affordability and completion – we are falling short of where the state needs to be to meet economic needs and close racial equity gaps. 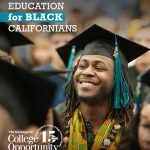 We urgently need a new commitment and vision for higher education that produces more college graduates for our economy and keeps the promise of college opportunity, regardless of your race, income or zip code.